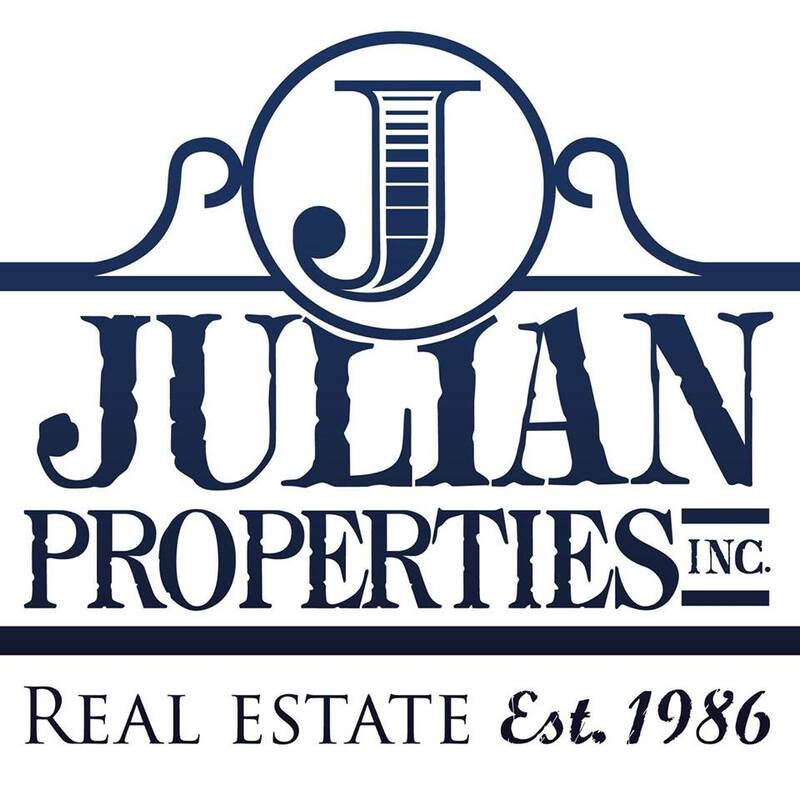 Julian Properties is selling a gorgeous Windermere home with some AMAZING incentives to sell. If put under contract between March 1st-7th, the buyer will purchase this house for $700,000 as opposed to $729,000, and will receive a $5000 AMEX gift card to use for decorating, renovations, etc. If you or someone you know that is interested in this home, please contact Julian Properties directly: (407)-291-4900. Nestled on the east shore of Lake Down only 32 homes share this private luxury community with 1/2 acre plus home sites. Nothing has been overlooked in this custom abode with impeccable upgrades and improvements. This 5 bedroom, 4.5 bath with heated pool and screened enclosure offers luxury and privacy. The original owner has maintained this home with the utmost care and finishes. Some features include a fully remodeled kitchen with handpicked custom solid surfaces, master bath remodel, pool deck stone paver’s, summer kitchen, Travertine marble flooring, high ceilings with crown molding and architectural details, custom wooden plantation shutters, Pella wood insulated custom slider, perimeter fence with masonry & custom powder coat railing, gas burning fireplace, home audio system, lush and mature landscape, central vacuum system, side entry 3 car garage and circular drive are just a few amenities this property offers. Over $225,000 of improvements.